We need as many people as possible to make the European pulse beat visibly and audibly. Join the Pulse of Europe events in numerous cities in Europe. Take European flags, motivate your colleagues, come and bring your family and friends. We want to get more and more people on the streets, who believe in the European idea – everybody is important. Spread the word with as many people as possible, share it with your networks and become active. 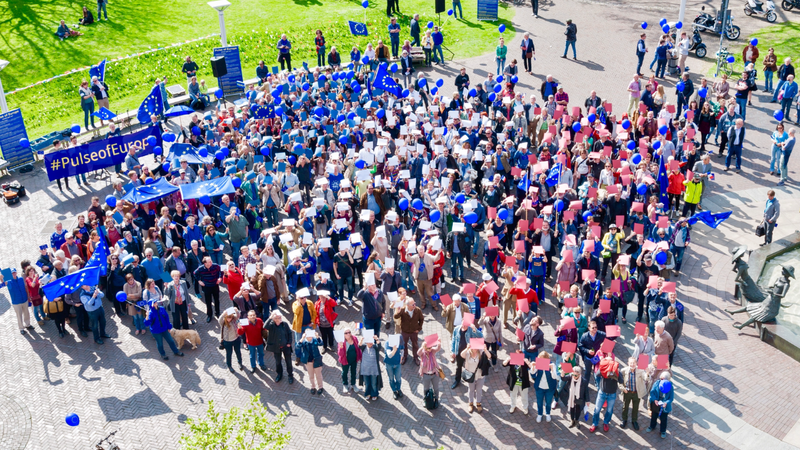 We are looking forward to send out positive energy for Europe – on Sundays and in our daily life. This way we reconnect the European Union and its citizens. Let’s be the Pulse of Europe! Come on, grab your European flag and blue ribbons, bring your friends and family, and motivate your colleagues. Become active and join Pulse of Europe close to you! Thanks to your donation Pulse of Europe can continue to grow and to set positive signs for the future of Europe. 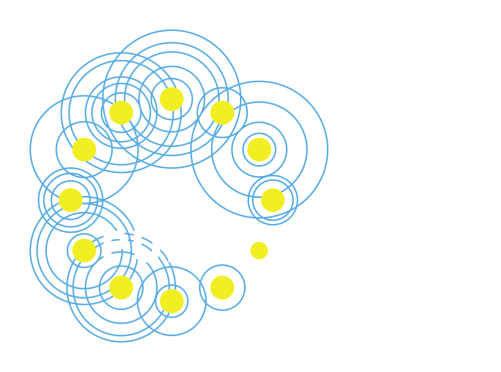 Pulse of Europe is funded by donations only. Contact us here and register your city with Pulse of Europe. Let’s be the Pulse of Europe!